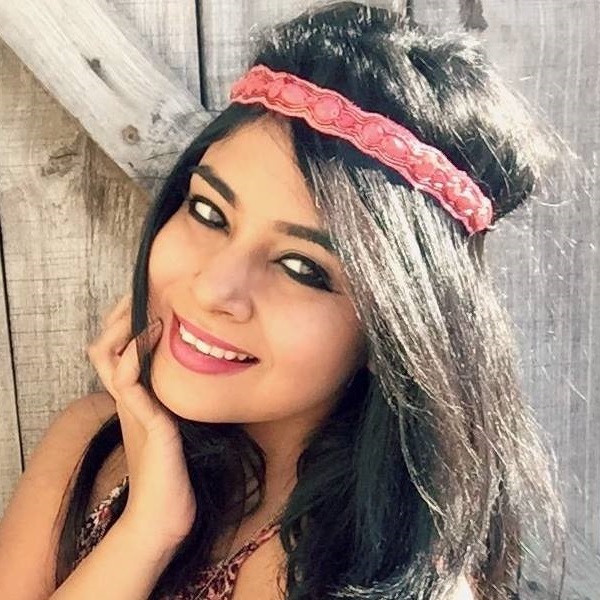 18 AMAZING Hair Care Products Under 300 Rupees! This story was updated in January 2019. There are times when our hair gets extremely rough or they start to fall, may be due to season change, poor hair care routine or any other reason and using good hair care products become a necessity that time. But what if you are really low on budget? Don’t worry as we have listed the best product for hair care routine that are affordable too. Have a look at the article to know! If you’re looking to bag the best hair care products and you’re living on a super tight budget, we’ve got you sorted! We know of a few amazing hair care products that not only define quality but quantity as well. Whether it’s hair serums, shampoos, oils, masks or conditioners, you’re looking for, this list will have you spoilt for choice all these hair care products are super affordable and great in quality. Are you a fan of natural ingredients like bhringraj, neem and henna leaf? If so, this is one of the most amazing natural hair products that give your locks a healthy bounce! 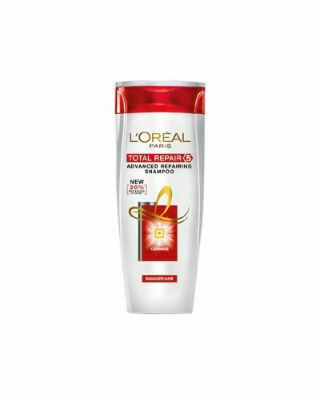 It does no damage to your hair, but on the contrary, protects it the heat and styling products. Price: Rs 210. Buy it here. 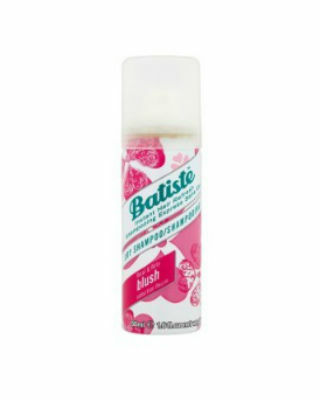 This dry shampoo makes for the perfect travel buddy! It saves you time and one long spray is all it takes to clean your scalp and strands by eliminating dirt and excessive oil. Before you use it, make sure you give it a quick shake - your hair will feel instantly fresh. Price: Rs 299. Buy it here. When brahmi and jaborandi come together, you just know that your hair’s texture is going to change for the better. It’s not just your hair that this oil looks after, it’s your scalp too! Massage your scalp using this oil every day and you’ll breeze through the busy day like a boss! Price: Rs 239. Buy it here. When it comes to taming a frizz, this hair serum is the pro! 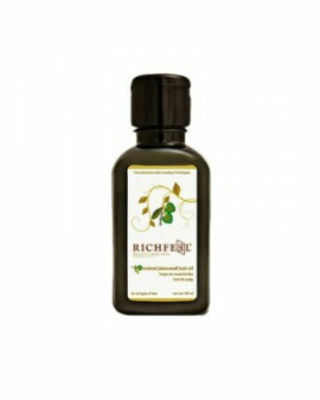 Infused with grape seed oil and avocado, you are not far away from getting longer, stronger and smoother hair. Not to forget, it makes detangling less painful and makes hair glossy. Price: Rs 230. Buy it here. Who said you have to visit a salon to get your hair coloured? Pick this hair colour pack and pamper your strands at home! The silk proteins in this pack will breathe life into your hair and make your locks look oh-so-gorgeous. If honey light golden brown isn’t your shade, don’t worry! They have a variety of colours which will have you spoilt for choice. Price: Rs 159. Buy it here. For glossy, satin smooth hair, we suggest that you give this hair serum a chance. 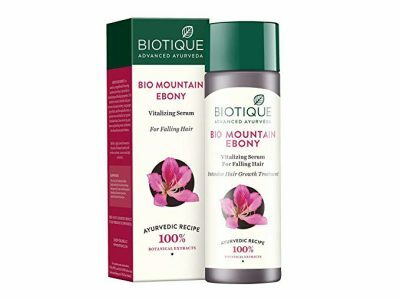 The vitamin E content in it helps nourish hair and repair damaged strands. 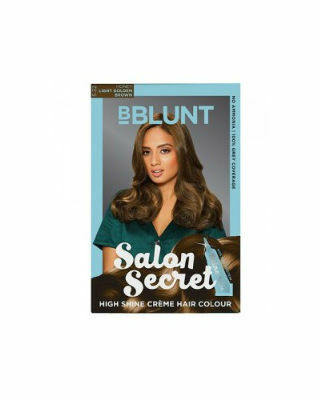 Plus, if you’re the kind of girl who can’t go a day without using her hair straightener or blow dryer, using this product will offer instant protection to your hair. Price: Rs 138. Buy it here. Go the natural way by picking this awesomesauce shampoo up! Packed to the brim with extracts from aloe vera, lemon, green tea, henna and eucalyptus, your hair is going to look its healthiest and happiest self. Price: Rs 125. Buy it here. Looking for a hair shampoo that’s affordable and defines quality at the same time? This product is what you need! Enriched with Vitamin H and silk protein, this shampoo helps improve hair’s texture and makes it silky smooth, with a glossy touch. Price: Rs 183. Buy it here. 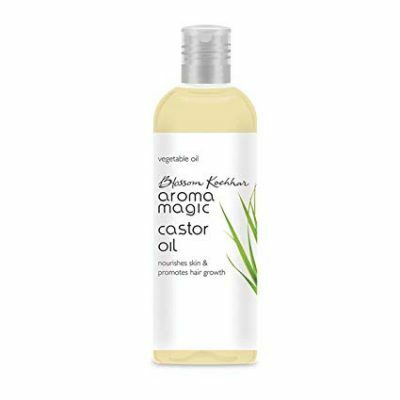 This hair oil is one of the best hair care products you can get out there, as it contains extracts of both, amla and brahmi. Both these ingredients help boost hair growth and strengthen weak hair follicles. By giving your hair the nourishment it craves for, you'll have smooth and soft hair in no time. Price: Rs 155. Buy it here. 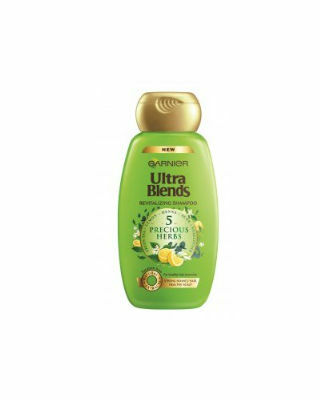 Once you have this shampoo by your side, you will never have to worry about dealing with dandruff or hair loss! Nourishing your hair from root to tip, it also helps cleanse your scalp and heals it from infections. The best part about this shampoo is that it caters to all hair types. Price: Rs 150. Buy it here. Do you have dry, rough and dull hair? 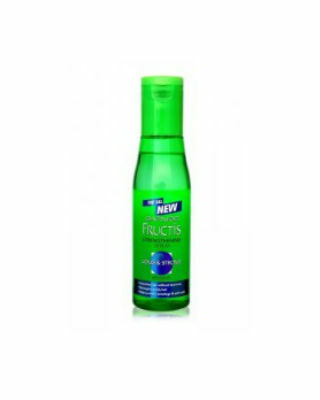 This amazing hair shampoo repairs the hair fibre and makes your locks long and strong. You’ll also notice that after using and washing your mane with this shampoo, your hair starts to look glossier and feel smoother. Price: Rs 135. Buy it here. 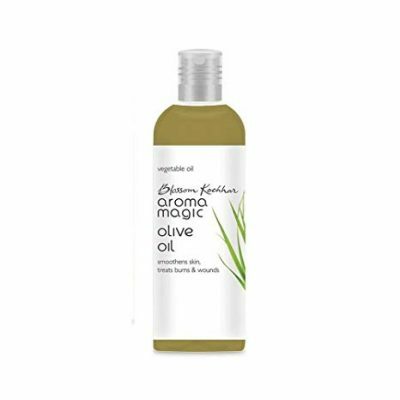 Aroma Magic Olive Oil is one of the best product for hair care routine as it is infused with various Vitamins like A, E, F and K. This oil makes the hair really soft, shiny and manageable by providing the deep conditioning. 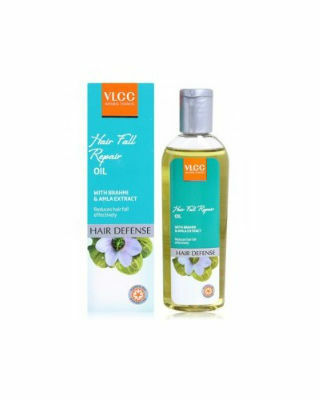 Also, this oil can be used on a daily basis as it absorbs in the scalp quickly and does not make the hair look greasy. 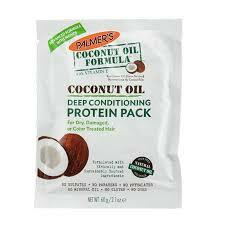 This protein hair pack contains coconut oil and is formulated for deep conditioning and moisturizing. It contains coconut milk, silk protein, Vitamin E, raw coconut oil, Keratin and Tahitian Monoi which strengthens the hair and protects them from heat and it also repairs dry and frizzy hair. Price: Rs 210. Buy it here. 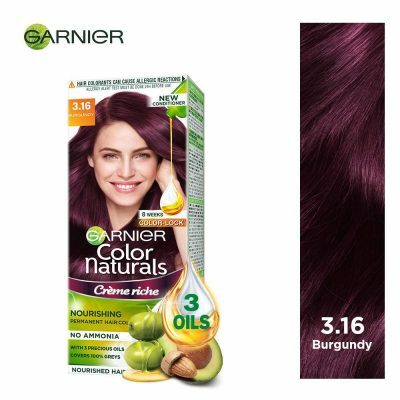 Garnier colour naturals is a safe and highly recommended hair colour. By this, you can colour your hair at home. It is basically used by people who have grey hair and want to make them similar to their actual hair colour. Price: Rs 80. Buy it here. Castor oil being very effective helps the skin to rejuvenate and nourish the scalp. It helps in making the scalp hydrated, acne free and dandruff free. Also, it helps in reducing the split ends and controls the hair breakage. Price: Rs 115. Buy it here. 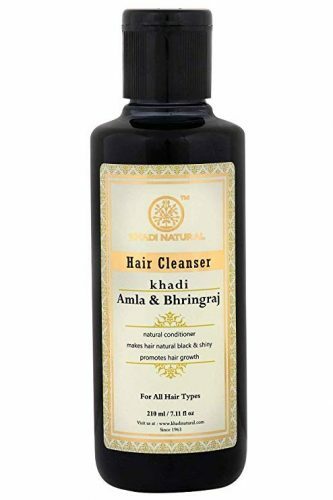 Khadi Natural Amla & Bhringraj shampoo is an amazing product to use for hair. It is quite affordable and has many benefits. 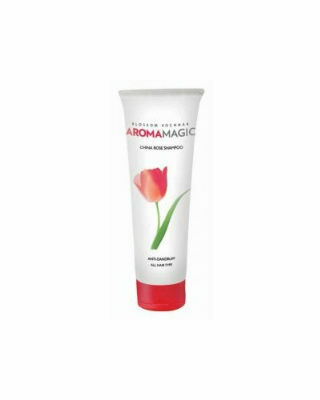 It is chemical free and contains all natural ingredients (reetha, almond oil, amla, bhringraj and neem) etc. 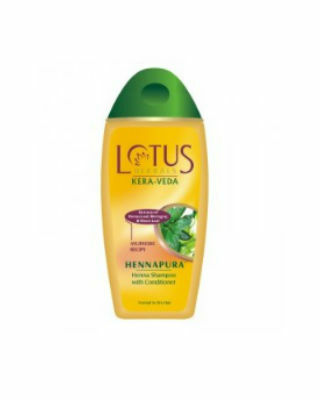 Also, this natural shampoo helps to promote hair growth and gives you lustrous hair. 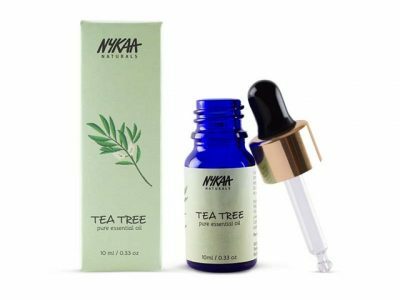 This tea tree essential oil by Nykaa is a natural conditioner for hair. It is generally used in most of the salons while giving hair spa as using it promotes hair growth and prevents hair fall. Price: Rs 280. But it here So, these were some of the best product for hair care routine. Happy shopping, ladies!